Periodontal treatment methods for gum disease depend upon the type and severity of the disease. 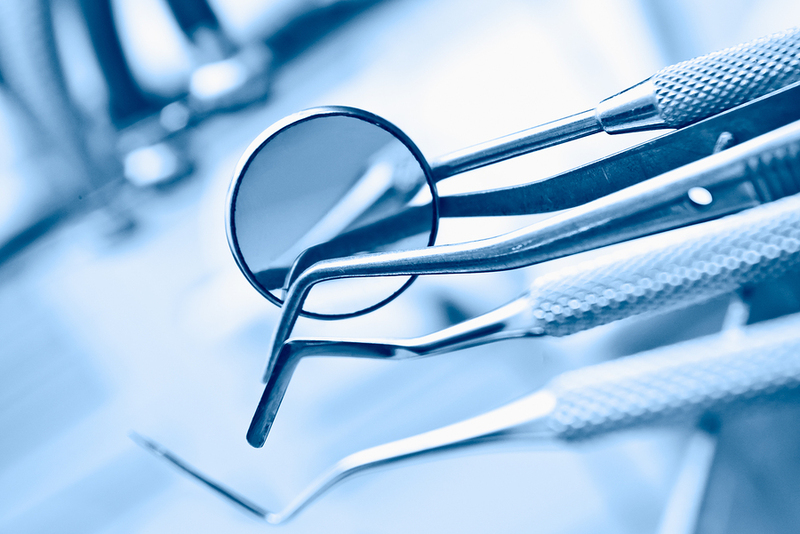 Your dentist and dental hygienist will evaluate for periodontal disease and recommend the appropriate treatment. Contact Dr. Medina to learn more or schedule a gum and periodontal disease evaluation in Las Vegas today.